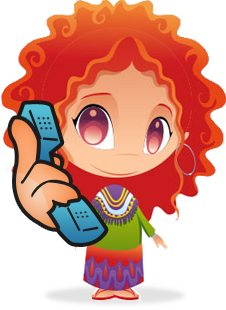 AskRoz is Australia's smartest user driven interactive event and attractions website. You'll find everything from Grower’s Markets to Community, Sporting and Musical Events, great walks and attractions, bushwalks, attractions, foodie and shopping experiences and great local businesses. 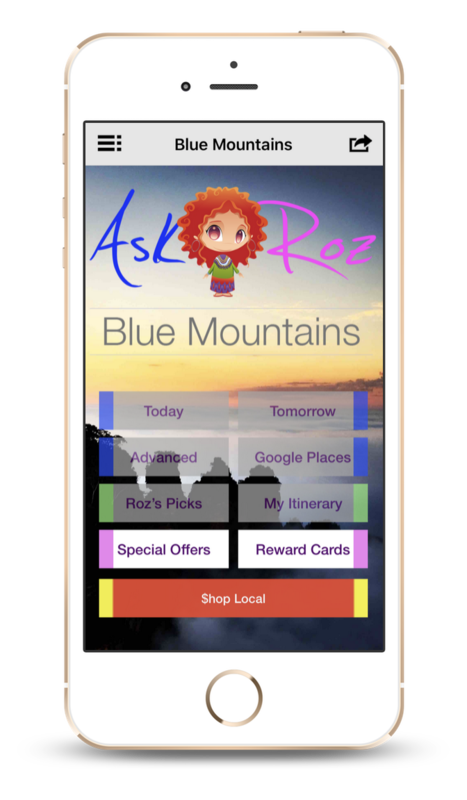 Ask Roz Blue Mountains provides the most comprehensive events and attractions app available, bar none for the Blue Mountains, Lithgow & Oberon regions. 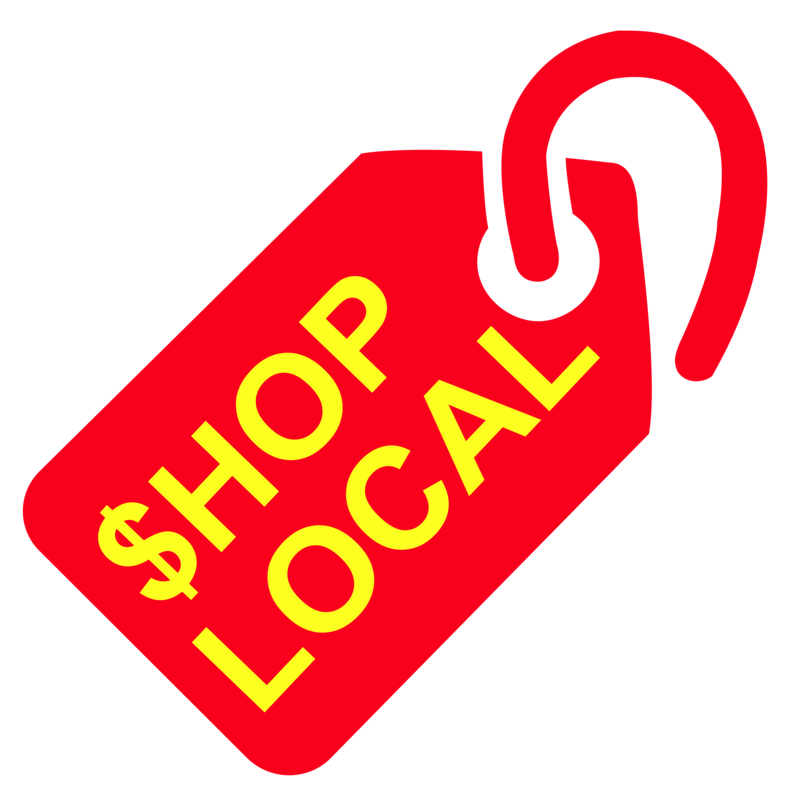 You'll also find great places to eat, shop and do business locally. 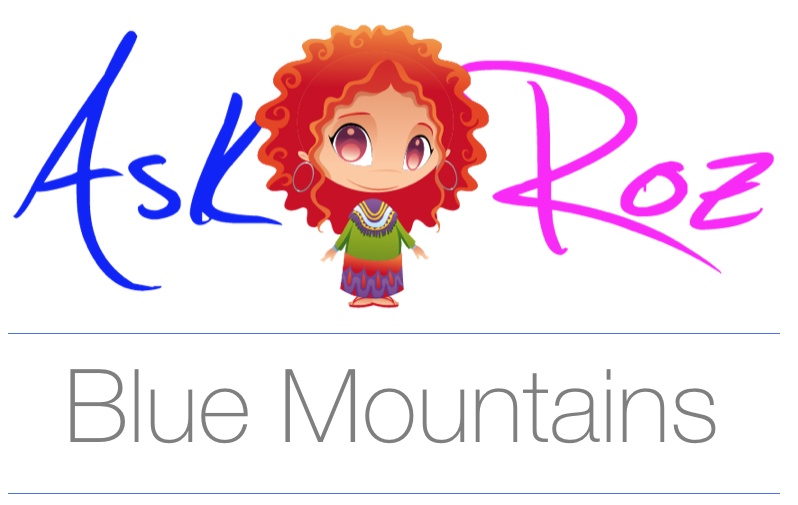 Ask Roz Blue Mountains is the only app/website that allows users to quickly find what’s relevant to their actual needs in a matter of seconds. SUBSCRIBE to our news updates and special offers. 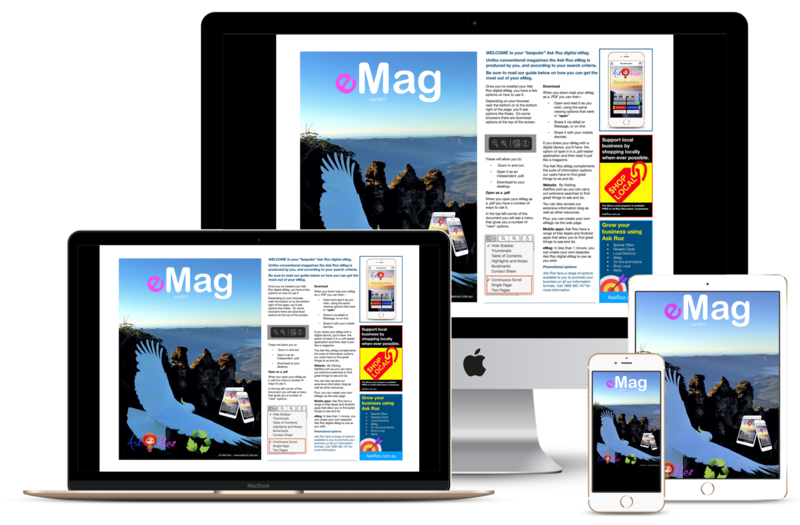 The Ask Roz eMag allows you to create a beautiful digital magazine that you can SEARCH, CREATE, READ and SHARE. Every eMag has the potential to be unique and you can create and share as many eMags as you like. eMag is available in 4 variations: Standard, Personal, Business, and Pro. 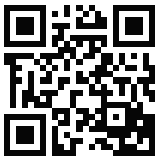 Every eMag is mobile and web optimized, so it will work on iPhones, iPads and Android devices. Create your own beautiful magazines, wishlists, catalogs, programs and holiday planners, to name a few and do all that in a matter of seconds and do it WITHOUT technical skills. With the eMag Business + you can also create beautiful reports, presentations, catalogs, and all with exclusive content. 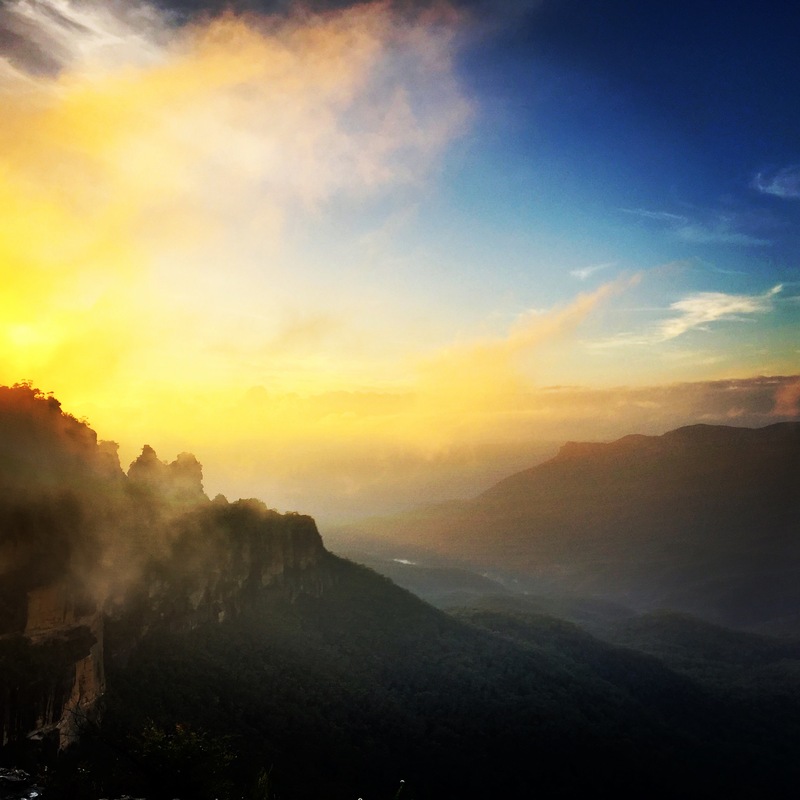 The Blue Mountains' Regional Business Chamber and Ask Roz Blue Mountains are giving EVERY business in the Blue Mountains a FREE Shop Local Entry in the Ask Roz Blue Mountains app. This includes home-based or internet businesses.